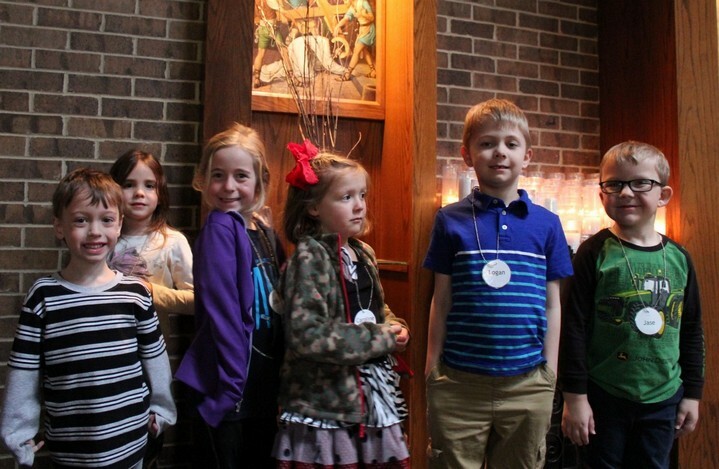 Faith Formation small group sessions for children in grades K-6 are held on Wednesday evenings from 6:00 – 7:00 p.m. in McCann Center. Each week the children read and study the Sunday Scripture. 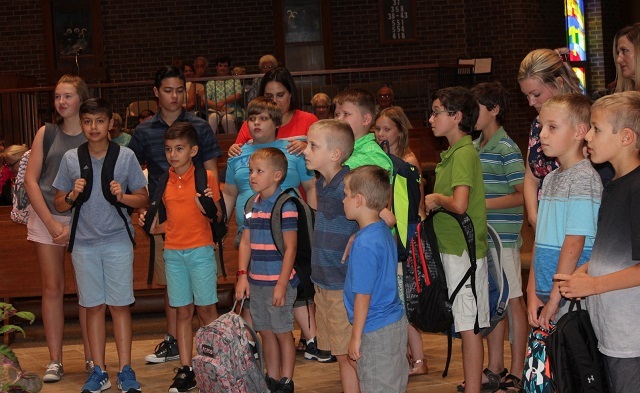 Through a variety of projects and activities they learn to apply the message of the Scriptures to their everyday lives as Catholics. Registration for these sessions take place in September. The sessions begin in late September and continue until the end of April. 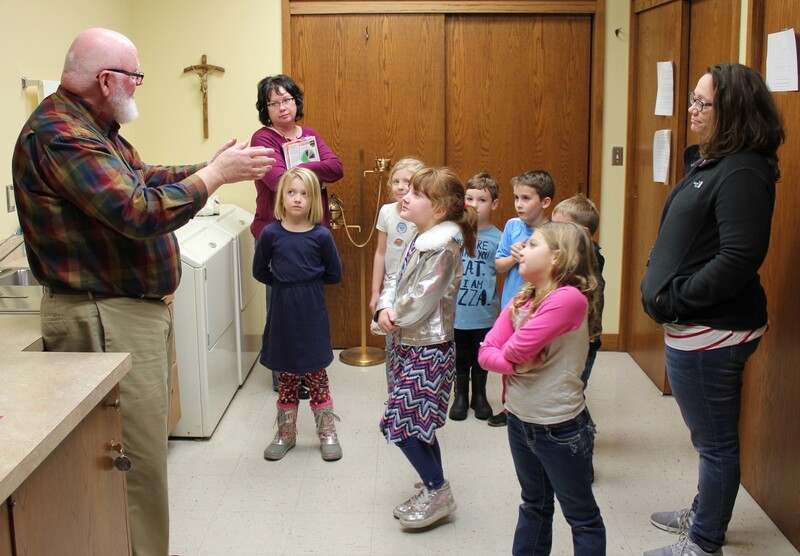 Catechist and helpers are needed for each grade. Training for catechists takes place throughout the year. Held shortly after the academic year is completed each Summer. It is a five-day event, running Monday through Friday from 9:00 a.m. to Noon. Children, from 4 years of age through those who have just completed the 5th grade, participate in this program. The morning consists of music, crafts, snacks, games and an active Bible lesson. The children have lots of fun and often make new friends. Many adults and youth who have completed the 6th grade or older contribute to the success of this program!